The epitome of class and luxury, the 2017 Mercedes-Benz E-Class will surpass your expectations when you get behind the wheel at Mercedes-Benz of North Haven. Despite a sleek style, opulent luxury and performance-tuned engine options, the Mercedes-Benz E-Class is not without strong competition within the class. Delve deeper into the award-winning characteristics of the Mercedes-Benz E-Class with this in-depth 2017 Mercedes-Benz E-Class vs 2017 Audi A6 comparison. Power, performance and fuel economy are highlights of the 2017 Mercedes-Benz E-Class that make this automotive masterpiece a thrill to drive. Mercedes-Benz E 300 models are anything but ordinary and feature a 241-horsepower 2.0-liter inline-4 turbocharged engine married to a responsive 9G-TRONIC nine-speed automatic transmission. 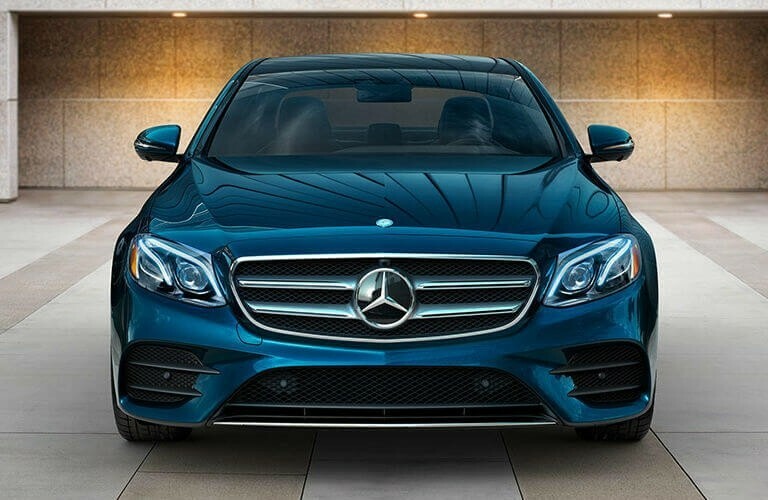 When you hit the accelerator, the turbocharged Mercedes-Benz E 300 will vault from 0 to 60 mph in 6.2 seconds. In addition to a thrilling ride, the E-Class will deliver an efficient 22 mpg in the city and 30 mpg on the highway that are neck and neck with its Audi competitor. If you desire heart-pounding thrills and performance, the 2017 Mercedes-Benz E-Class will deliver. Upgrade to the Mercedes-Benz E 400 Coupe and experience 329 horsepower at the hands of a 3.0-liter Biturbo V-6 power core. Do you want more power and more speed? The Mercedes-Benz E 550 Coupe employs a 4.7-liter Biturbo V-8 that manufactures an out-of-this-world 402 horsepower. Numbers that the Audi A6 simply cannot match. With a reputation for peerless luxury and unrivaled technology, the 2017 Mercedes-Benz E-Class stands out from the automotive masses. E-Class editions set the bar high with a wealth of standard features that include 18-inch wheels, LED headlights, automatic windshield wipers, a sunroof, an adaptive AIR BODY CONTROL suspension and keyless ignition that will enhance your driving experience. 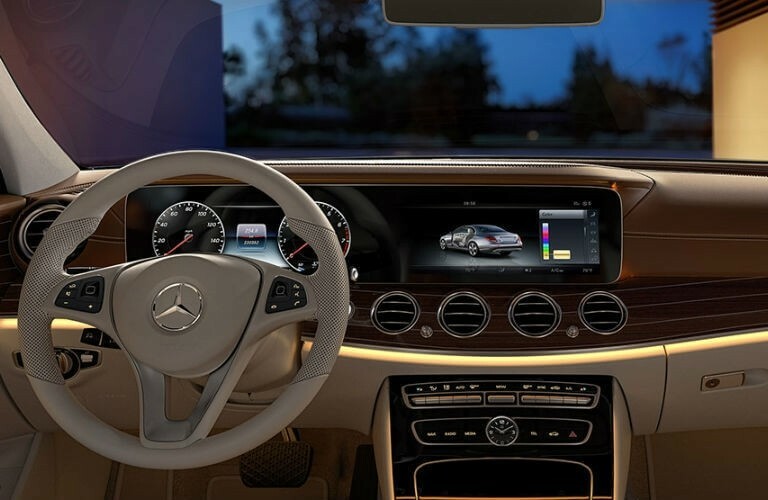 Inside the luxurious Mercedes-Benz E-Class cabin you will discover MB-Tex synthetic leather interior, wood trim, ambient interior lighting, a 12.3-inch COMAND® infotainment system with touchpad, navigation, a mobile Wi-Fi hotspot, Bluetooth® connectivity as well as Apple CarPlay and Android Auto. Safety, comfort and convenience are assets of the 2017 Mercedes-Benz E-Class that place the German-engineered dream car head and shoulders above the competition in this 2017 Mercedes-Benz E-Class vs 2017 Audi A6 comparison. Available with cutting-edge Drive Pilot systems, the Mercedes-Benz E-Class has the ability to monitor speed, following distance, direction and your position on the road. When you add Steering Pilot, Active Lane Keeping Assist, Active Blind Spot Assist and more innovative systems to the E-Class arsenal, you can expect impeccable safety. 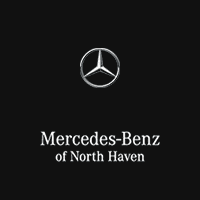 Visit Mercedes-Benz of North Haven today to explore the exemplary features, specs and capabilities of the 2017 Mercedes-Benz E-Class.